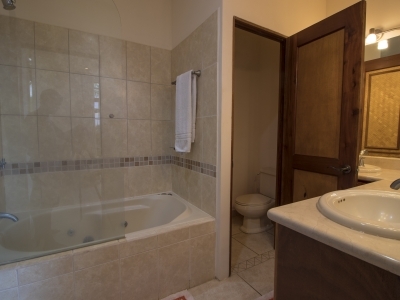 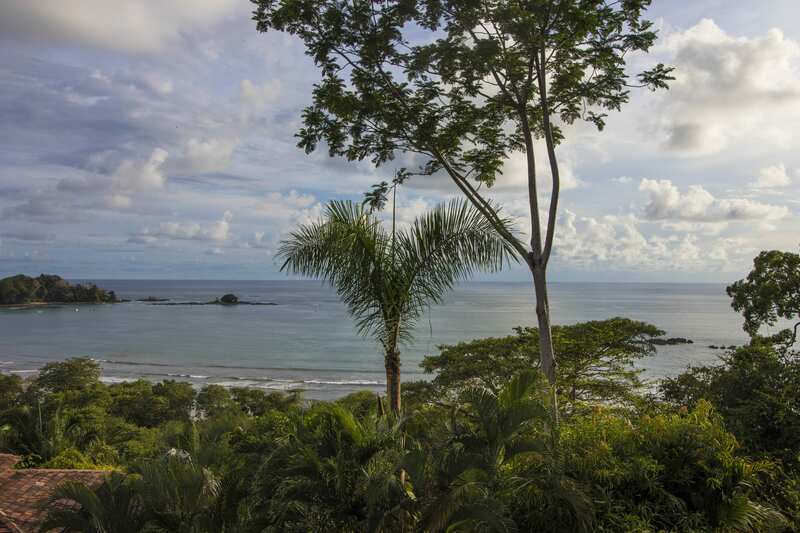 CONDO – 2 Bedroom Condo With Spectacular View And Walking Distance To A Spectacular Beach!!! 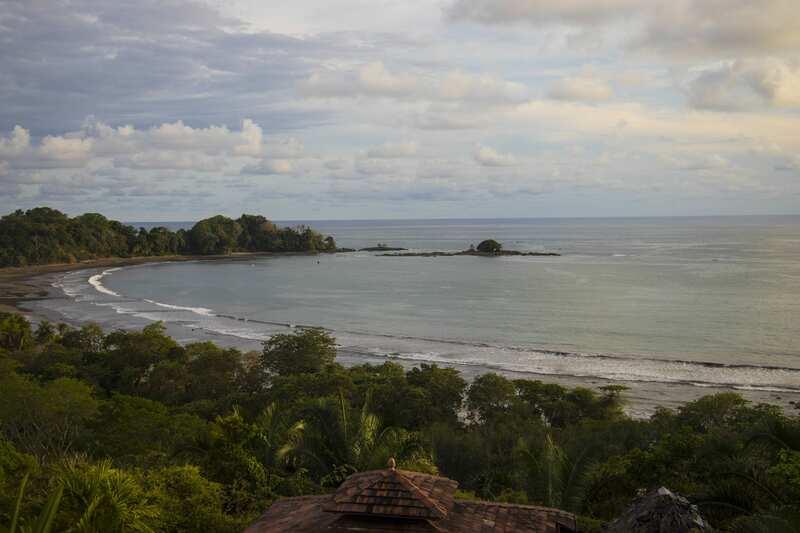 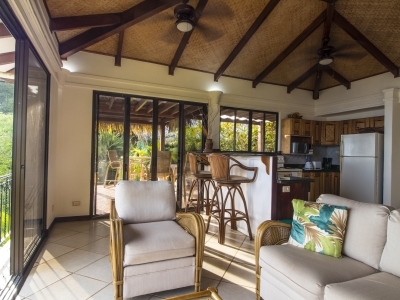 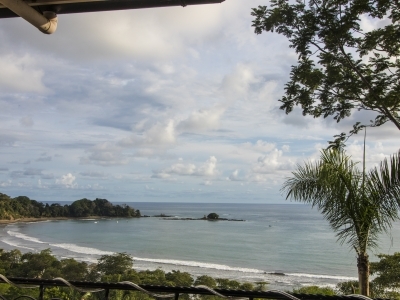 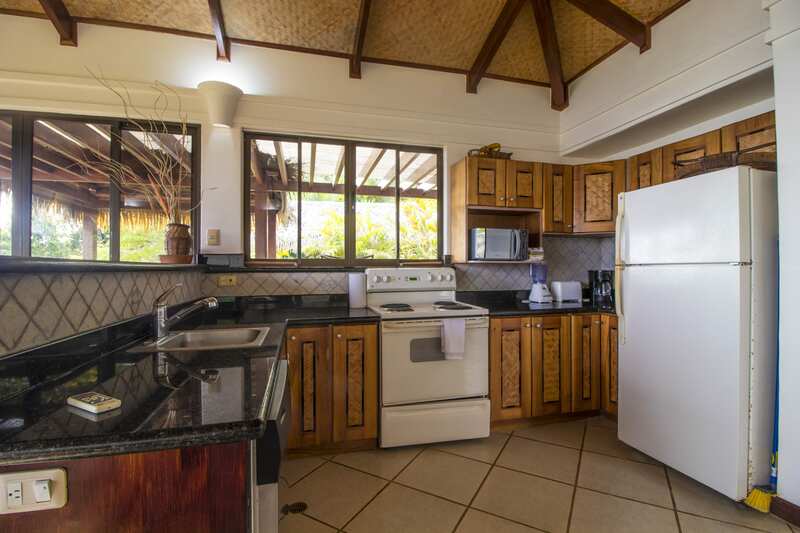 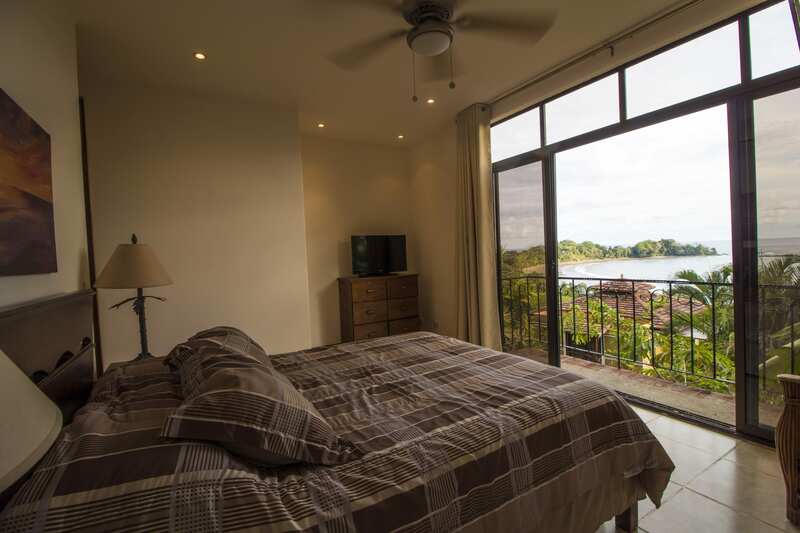 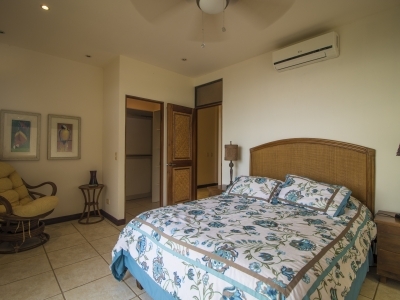 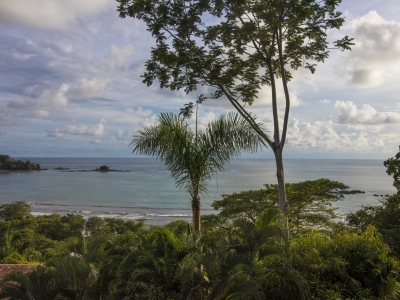 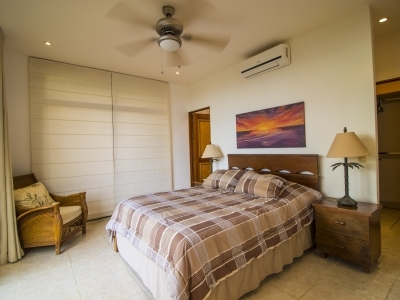 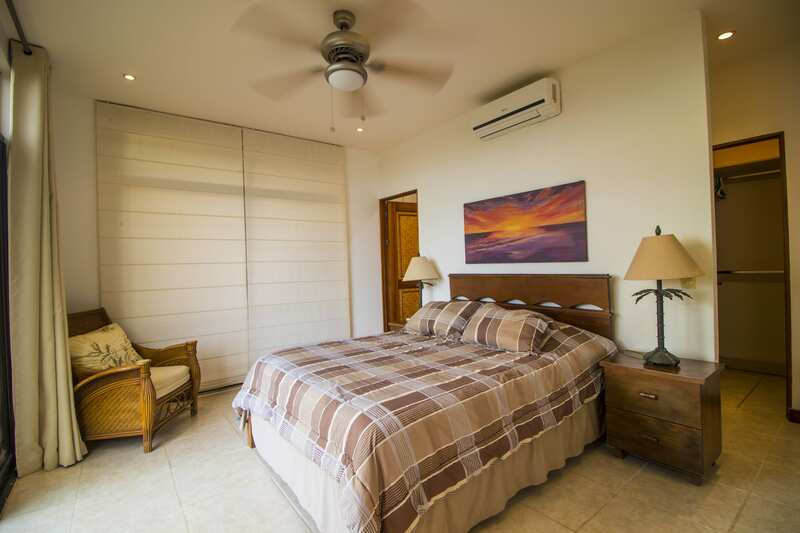 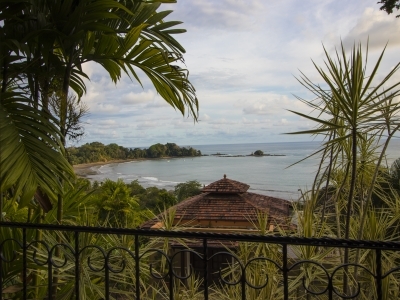 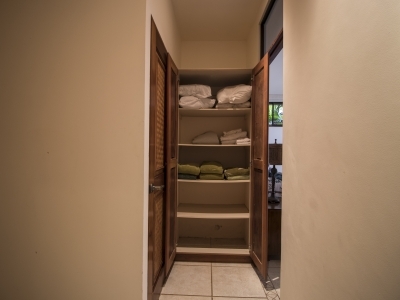 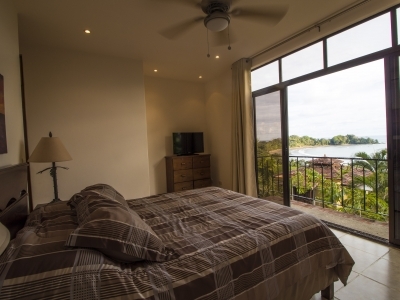 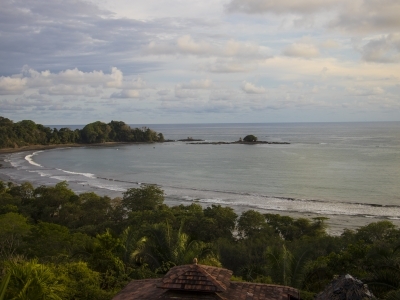 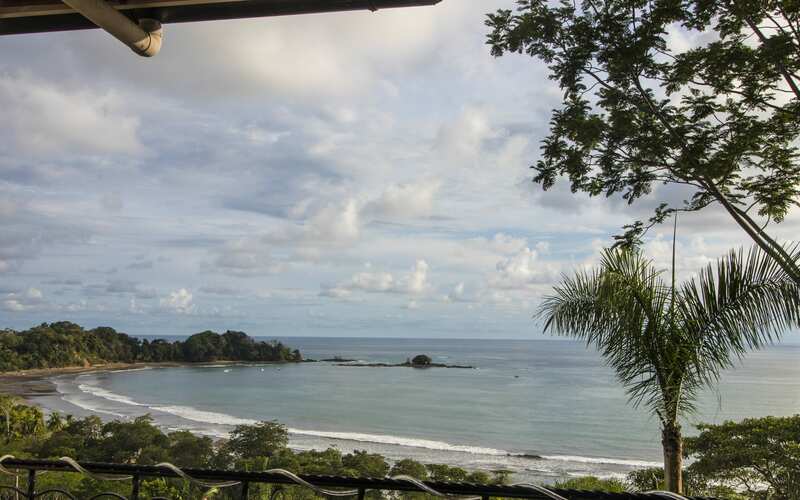 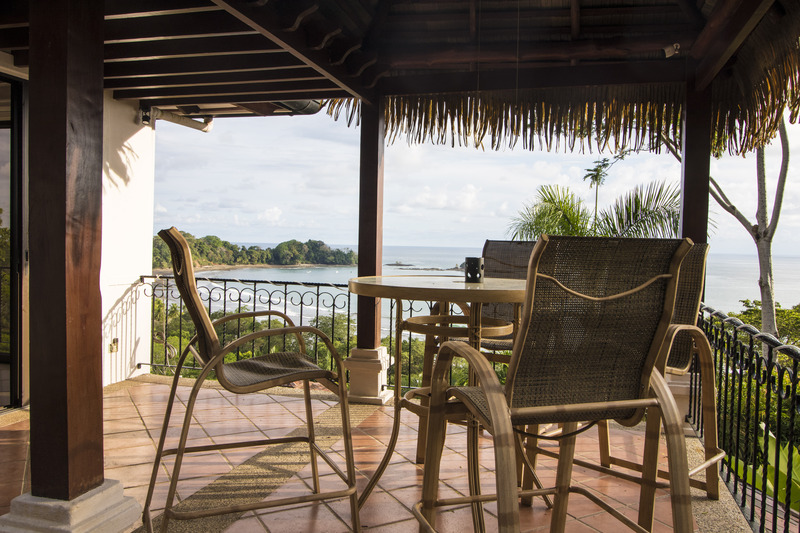 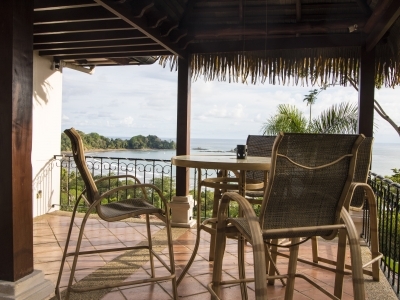 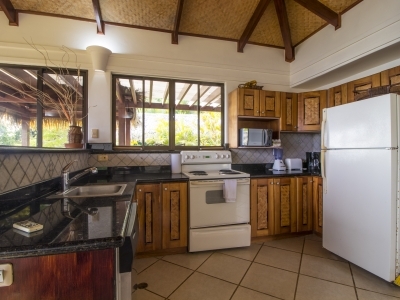 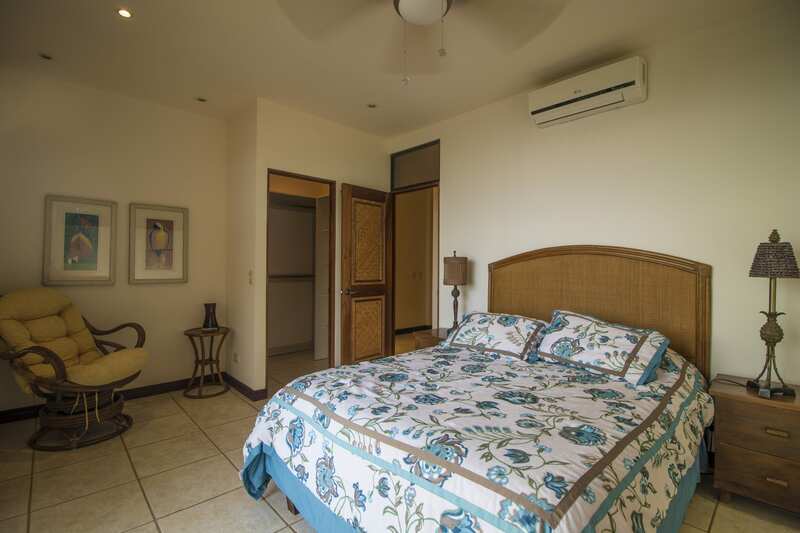 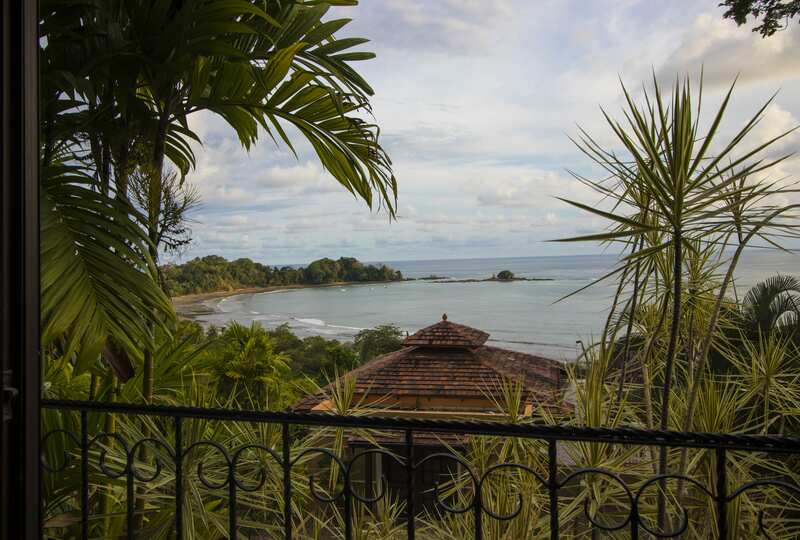 Perched over Dominicalito Bay, where the surfers enjoy consistent waves by day and the fishing boats rest at night, is this stunning 2 bedroom, 3 bathroom villa that is perfect as a residence or a highly profitable rental property. 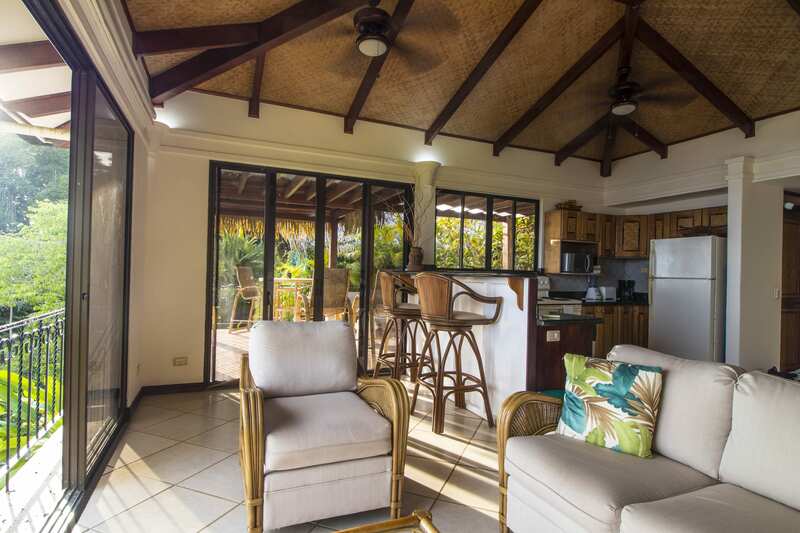 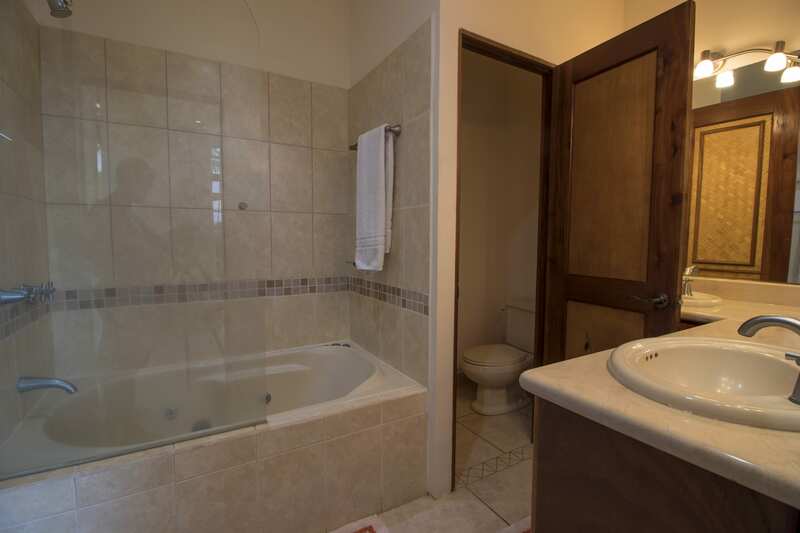 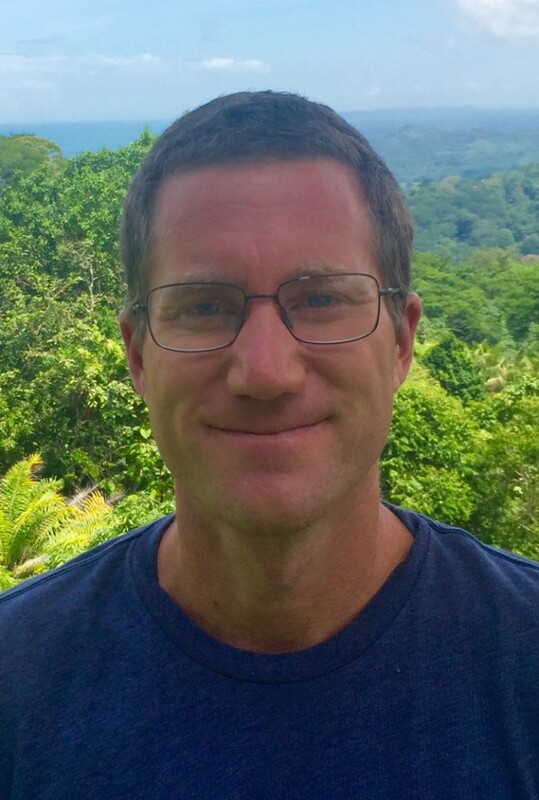 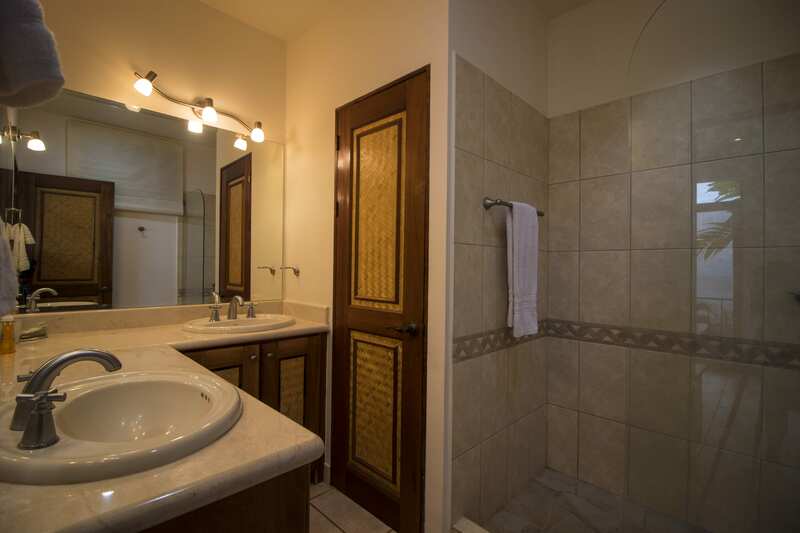 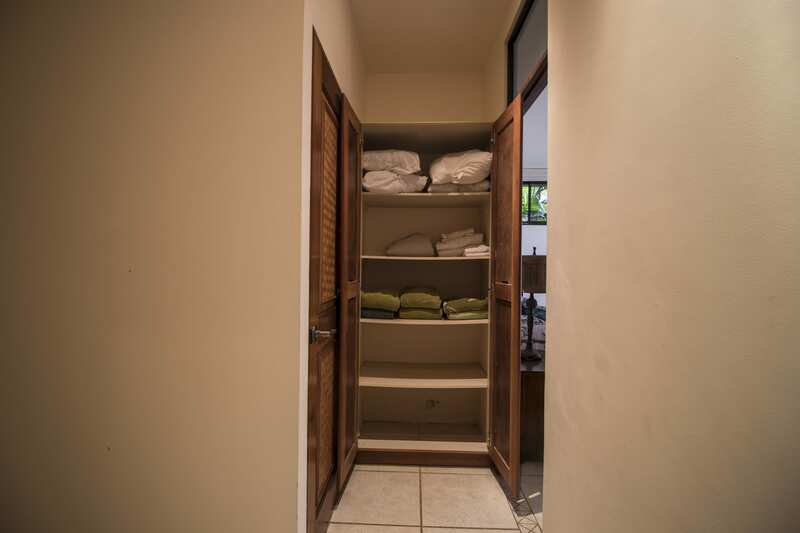 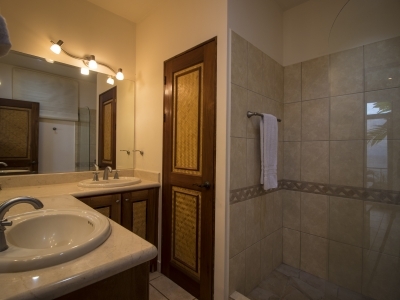 Many residence here make this a mixed use vacation home and rental property that can return a decent – if not spectacular – return on investment.